To provide you with the service that you want, in a friendly, efficient, and professional manner and to make the moving process which can be stressful at best, as painless and easy as it can be. We are dedicated to making your property moving experience whether selling or buying, letting or renting, one to be remembered as pleasurable. 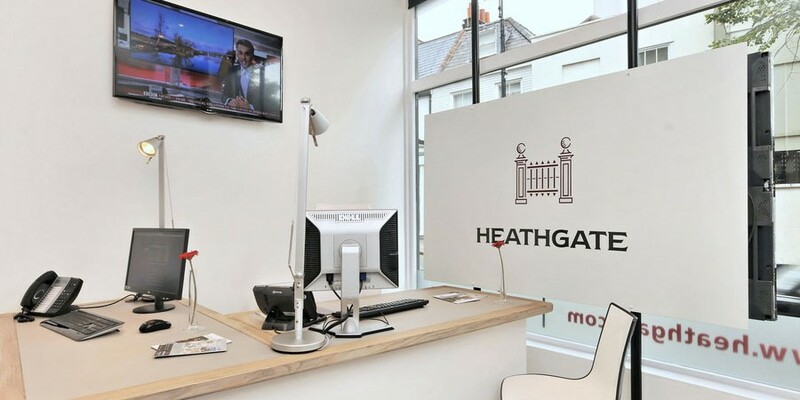 Heathgate is passionate about property and providing an honest, personal and proficient service to our clients. The relationship and trust we afford, combined with intimate local knowledge, sets us apart from our competitors. 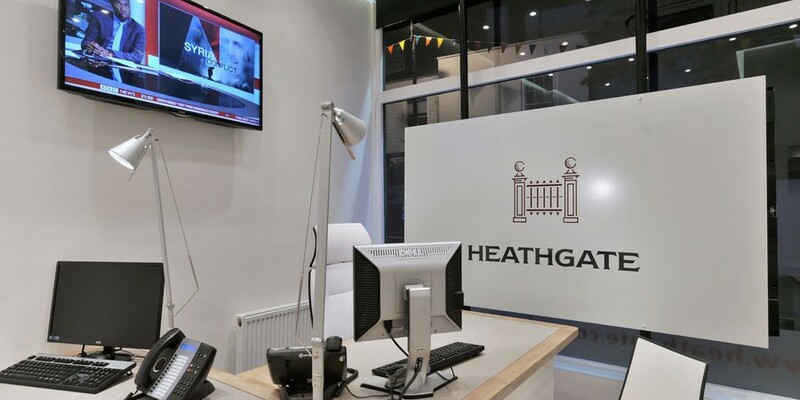 Since 1990, Heathgate has been able to flourish, due to our specialised, custom built, marketing strategy, in addition to our innovative and dynamic commitment and attention to detail. We provide ‘old fashioned’ service using ‘hi-tech’ tools. We have built a vast register of national and international contacts. These clients have remained loyal to Heathgate and are comfortable recommending us further, because they know that our word is our bond. You can find us on all the high calibre property portals as well as in the property magazines and we can be followed on Facebook and Twitter where we are happy to respond to any questions or advice you may require. 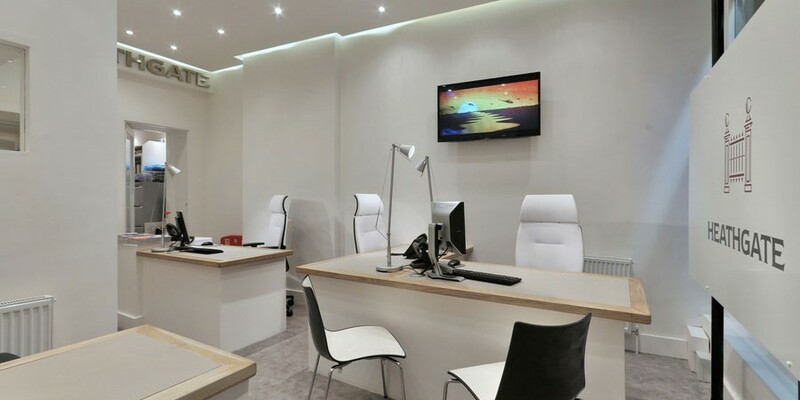 Heathgate offers real service to real people, so get together with your ‘real’ estate agent.